In conjunction with the 28th International Cartographic Conference, held in Washington DC on 2-7 July 2017 (http://icc2017.org/), the three ICA Commissions on the History of Cartography, Toponymy, and Atlases joined forces with the Library of Congress’ Geography & Map Division for an international Workshop: ‘Charting the Cosmos of Cartography: History – Names – Atlases’. 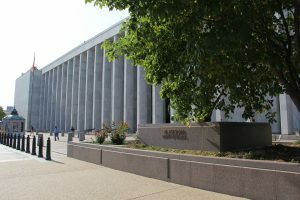 The Workshop was held at the Library of Congress in Washington DC (USA), from Wednesday, 28 June to Friday, 30 June 2017. 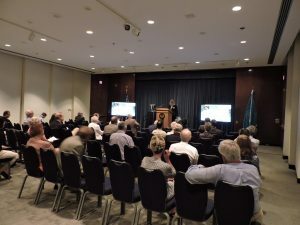 The Workshop took place in the Mumford Room, on the sixth floor of the Madison Building of the Library of Congress, where the Geography and Map Division is also located. 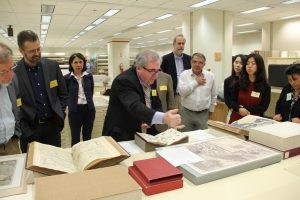 Through the presentation and discussion of over 20 peer-reviewed papers, the workshop aimed to demonstrate the wealth of maps and charts produced from the early modern period to the – now also historic – 20th century, and the relevance of interpreting them. 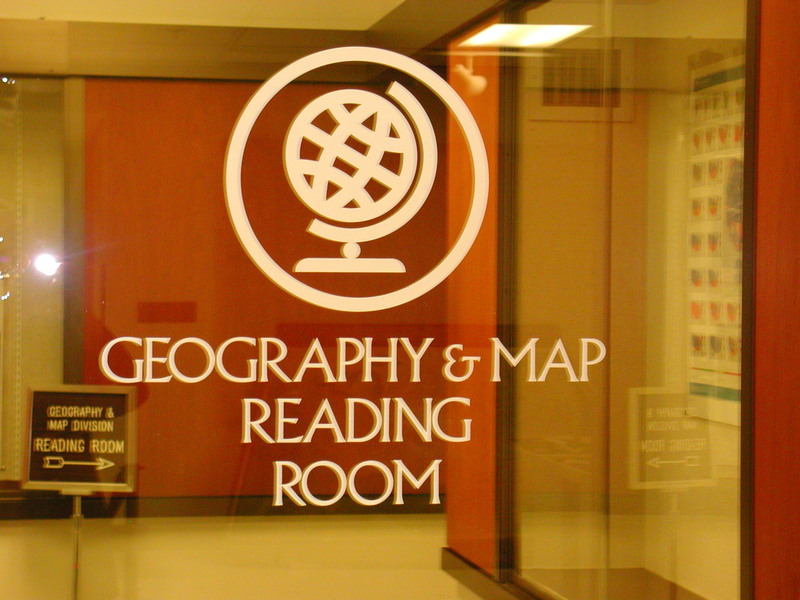 The history of cartography acted as the overarching motif connecting all the presentations, while toponymy and atlases formed its main subthemes. The papers on toponymy highlighted the symbolic power of place names, especially their role in space-related identity building, by focusing on non-dominant cultural groups and what representation of their own place names on maps and in public space means for them. 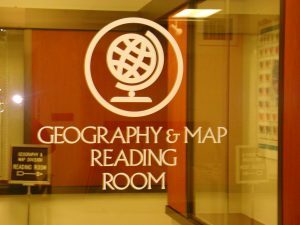 Others showed place-name treatment on historical topographical maps as a reflection of power relations between dominant and non-dominant groups. The contributions aimed at raising the awareness of place names as important and scientifically indicative ingredients of maps that cannot be confined to the orientation function. Likewise, atlases have very often been treated as nothing more than volumes of bound maps, whose main purpose was to keep precious maps together and to shelter them from the wear and tear of storage. 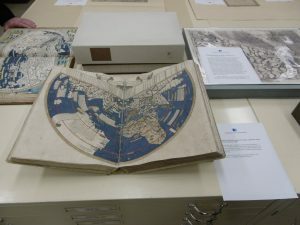 However, besides being a protective device for contents, atlases also became precious status icons in the 16th century, inventories of states and their belongings in the 17th century, scholarly geographical encyclopaedias and gazetteers in the 18th century and one of the most iconic teaching resources from the 19th century onwards. The digital revolution opened up the atlas concept for numerous disciplines, turning their focus towards spatial organisation of knowledge. Against this brief but very complex history, exploration in atlases touches on many, though diverse topics in cartographic research. Also included in the programme were two papers which set the local scene: one on George Washington as a mapmaker and one on surveying the pivotal Mason-Dixon Line. 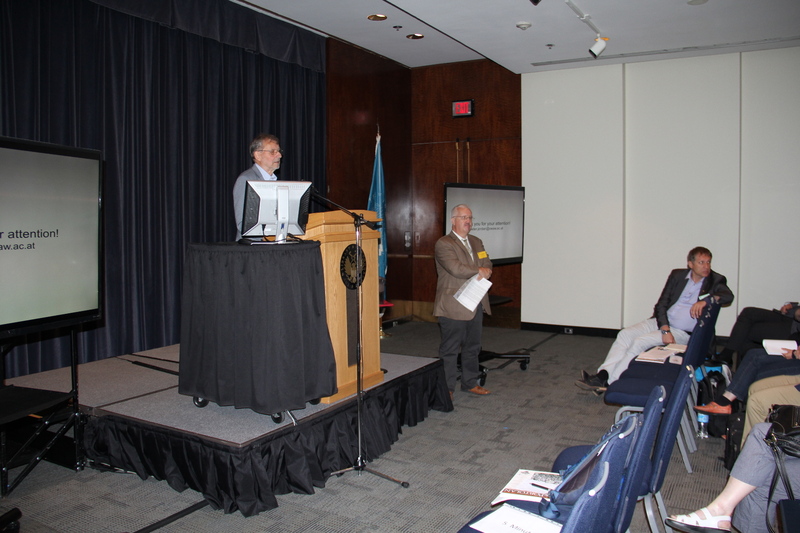 In addition, keynotes were delivered by Derek Alderman on the relevance of black toponyms and by Mark Monmonier on the motives for patenting map projections. 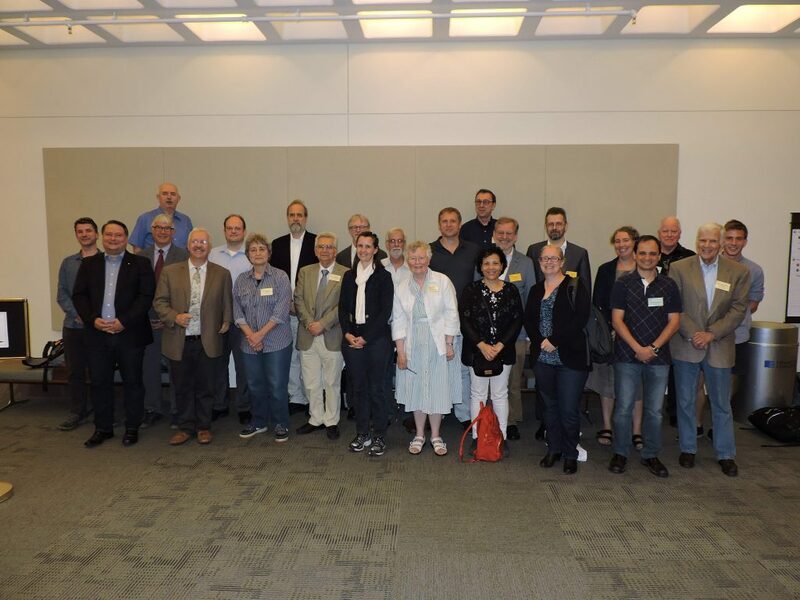 The workshop was attended by approximately 50 people, most of whom came from the USA and Europe. As part of the Workshop programme, participants were given the possibility to register for two technical tours. 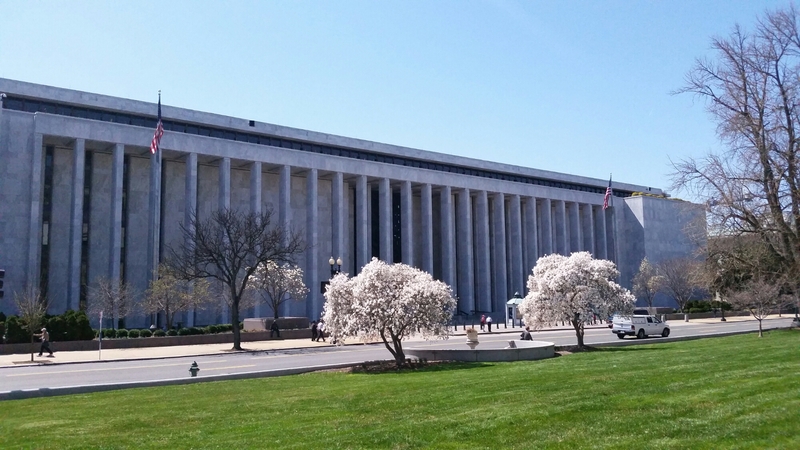 The first was a visit to the map vault of the Geography and Map Division of the Library of Congress, the second a tour of the cartographic treasures of the Folger Shakespeare Library.